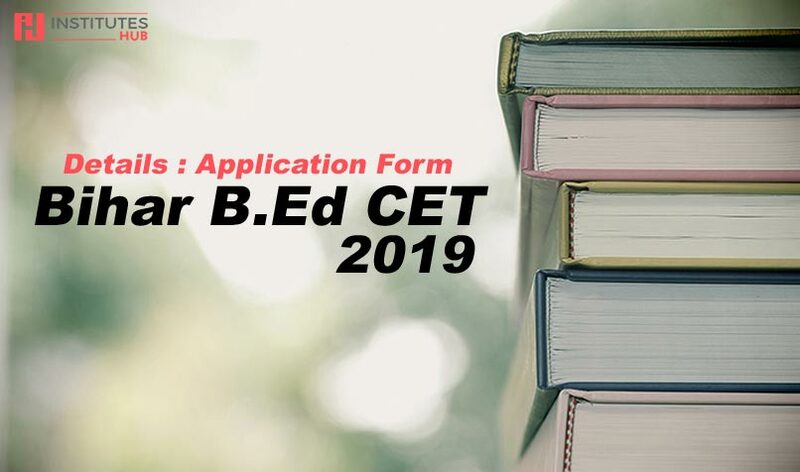 The application forms for Bihar B.Ed CET have been released online, notified by Nalanda Open University. The last of submission of the application will be 20 February 2019 and last date for submission of application fee is 22 February 2019. Candidates can fill in the following details panning across the form. The form is available on the official website of Nalanda Open University.